You can?t just throw an intervention together like a half-baked surprise party. In some cases, this could be the only shot you get, so you need to be fully prepared. To avoid chaos and failure, get the participants (minus the addict) together and plan an agenda. Decide who will speak first and always have a speech prepared. This also means having a solution mapped out so that you can offer your loved one treatment options. 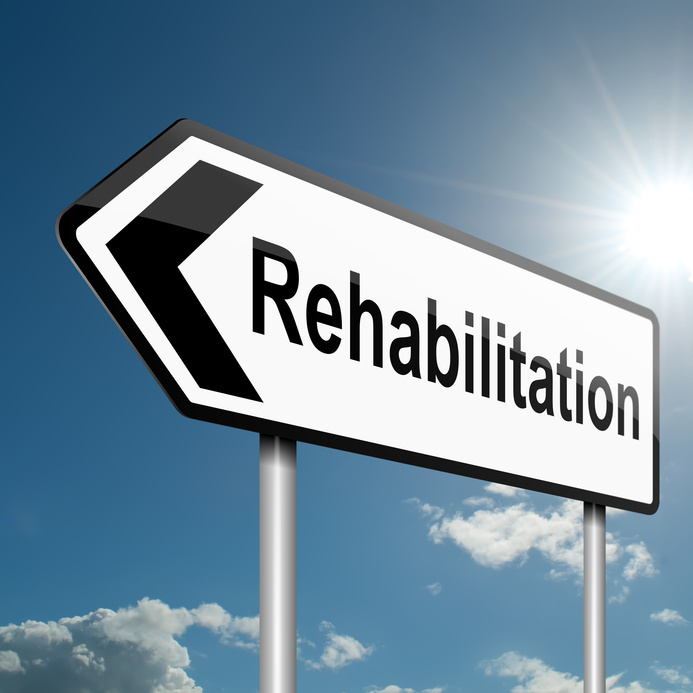 Do some research and learn about the different alcohol and drug treatment programs suitable for your loved one. Make sure you have enough time to get through the entire intervention undisturbed. Choose a time when you know the addict will be free and will have no good excuse to leave. Everyone else involved should be able to stay until the end as well in order to demonstrate their full support to the person in need of help. When it comes to location, finding a quiet and private place is essential. You may conduct the intervention in your home, but never approach this conversation in a public place or someplace where the addict may feel uncomfortable. Let them talk, but do not accept any negotiations. Do not let them talk you down to a ?better deal,? saying that they will drink less or never take drugs when the kids are around. This is unacceptable. The aim of the intervention is not to limit their drug use, but to help them conquer their addiction altogether. The intervention is only successful when the addict agrees to enter a treatment program. You care about this person and you want to see them get better. Because you care, it is easy to let your emotions get the best of you; however, this is one of the worst things you can do during an intervention. Under no circumstances should you yell or raise your voice. If the addict feels attacked, they will be much less willing to listen and accept your help. Remind them that you love them unconditionally and plan to support them through this tough time. Alcohol addiction, oxycodone addiction, cocaine addiction ? none of these conditions will ever go away on their own. Drug abuse must be addressed and addicts must go through a treatment program in order to get better and live the life they deserve.